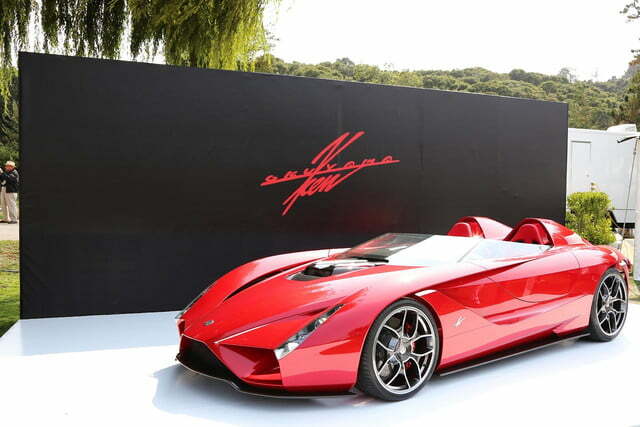 Can Japan’s newest supercar make Ferrari green with envy? 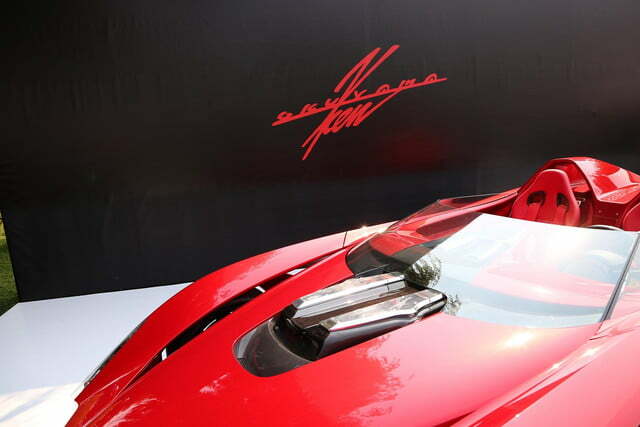 Former Pininfarina designer Ken Okuyama has introduced a limited-edition supercar called Kode57 during The Quail, a Motorsports gathering, a high-profile event that showcases some of the world’s most exclusive automobiles. 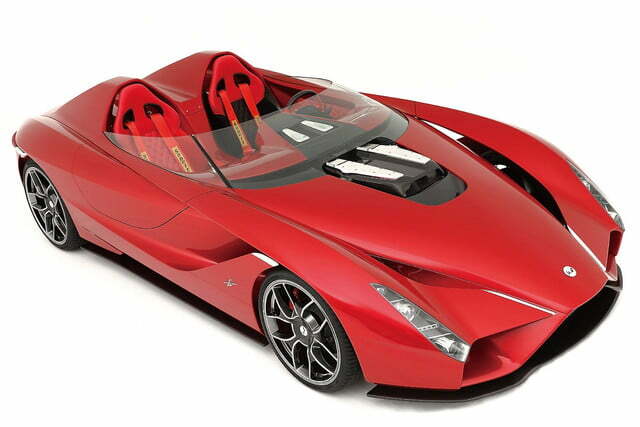 Ken Okuyama is best known as the man who penned the Ferrari Enzo and the fifth-generation Maserati Quattroporte, among other high-performance Italian machines. 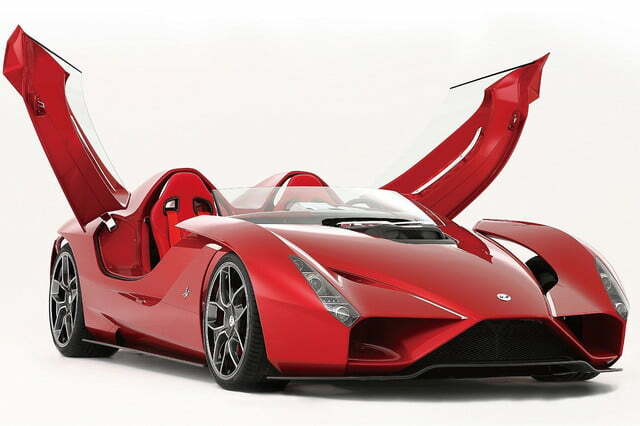 The Kode57 shares a handful of styling cues with the Enzo, including swept-back headlights and gaping air dams built into the front end, but it stands out with an even more extreme design that pays homage to cars designed in 1957 — hence its name. The roadster sits on an aluminum chassis, and its body is made entirely out of carbon fiber in order to keep weight in check. The diet doesn’t extend to the cabin, which packs all of the creature comforts buyers expect to find in a car expected to land with a seven-digit price tag. These include power seats, A/C, and an adjustable steering column. 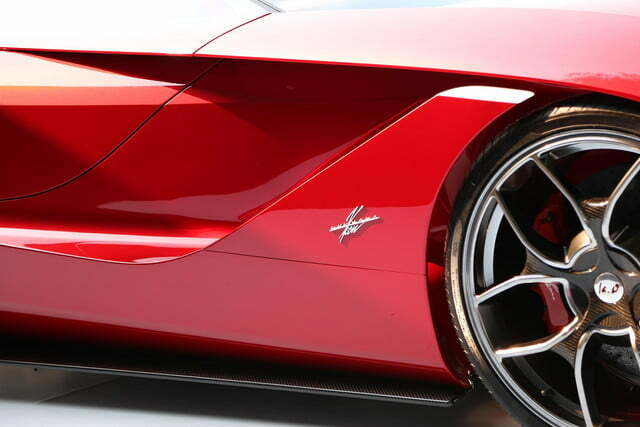 Power is provided by a front-mid-mounted 6.0-liter V12 engine that makes 612 horsepower at 7,600 rpm and 448 pound-feet of torque at 5,600 rpm. If that’s not enough, buyers can order an upgraded 12-cylinder that delivers 692 horses and 472 pound-feet of twist. And while the engine’s origins haven’t been revealed yet, it’s identical on paper to the naturally aspirated mill that powered the Ferrari 599 GTB Fiorano that was axed in 2012. 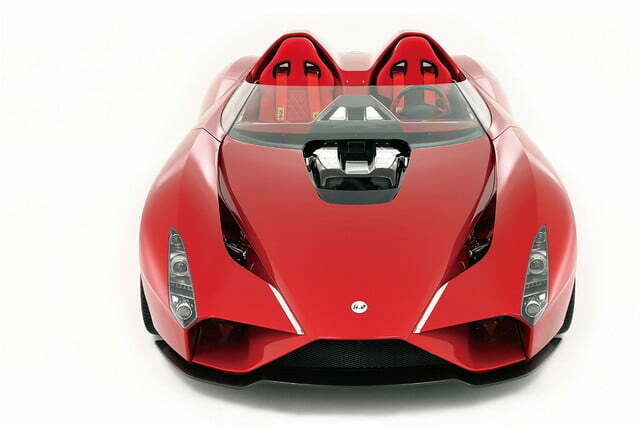 The Kode57 is equipped with a six-speed, semiautomatic transmission, another component likely sourced from the 599 GTB parts bin. Performance specifications haven’t been announced, but 612 horsepower should be plenty in a sports car that weighs just 3,600 pounds. Buyers can specify whether they want the suspension tuned more towards comfort, more towards all-out track driving, or somewhere in the middle. 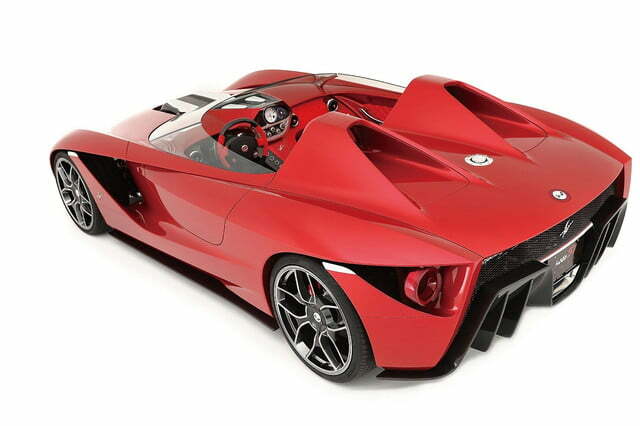 Ken Okuyama’s Kode57 will be assembled largely by hand in Yamagata, Japan. Pricing and production figures haven’t been made public yet.